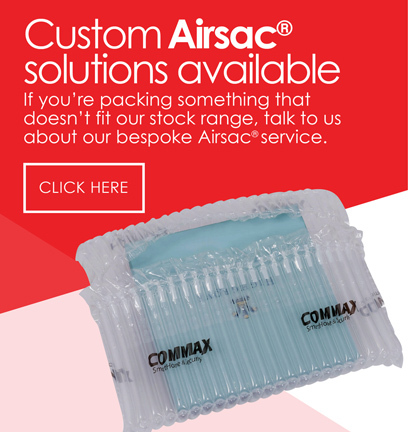 Custom AirsacCustom Airsac designs are available for your products. 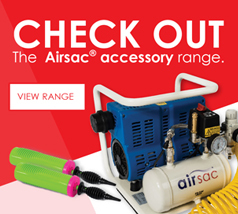 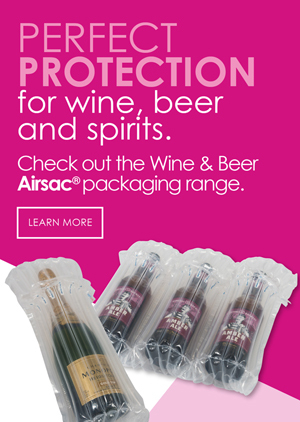 About Us Airsac is the leading inflatable packaging brand in the UK. 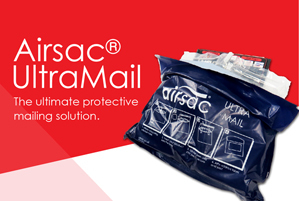 Environment Airsac is 100% recyclable and reusable! 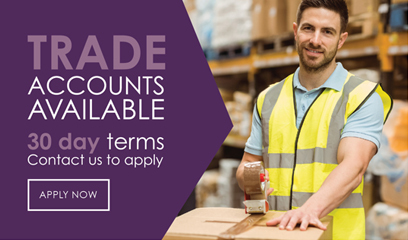 Terms & Conditions The price payable for the goods is set out on the website at the time the Customer places their order. 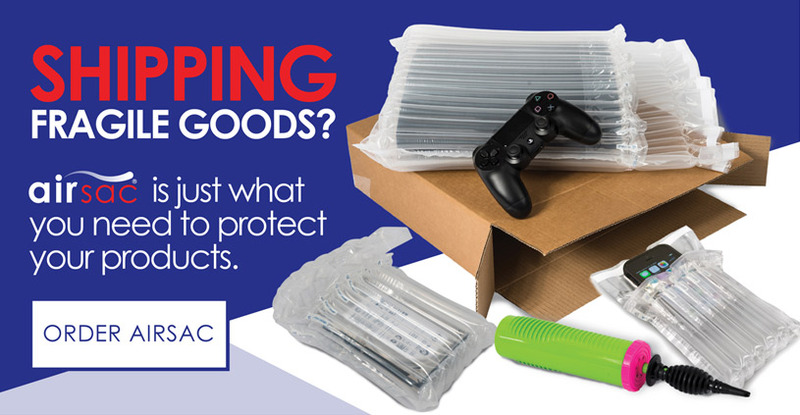 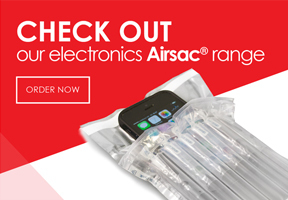 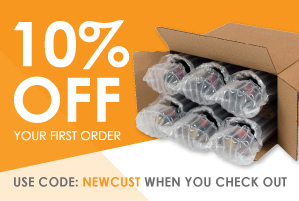 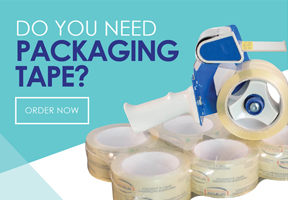 Returns We want you to be totally confident about every order you place with Airsac by Network Packaging. 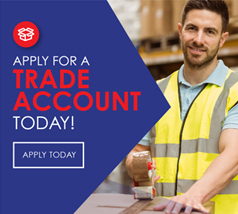 Trade Account Apply for 30 day end of month terms.